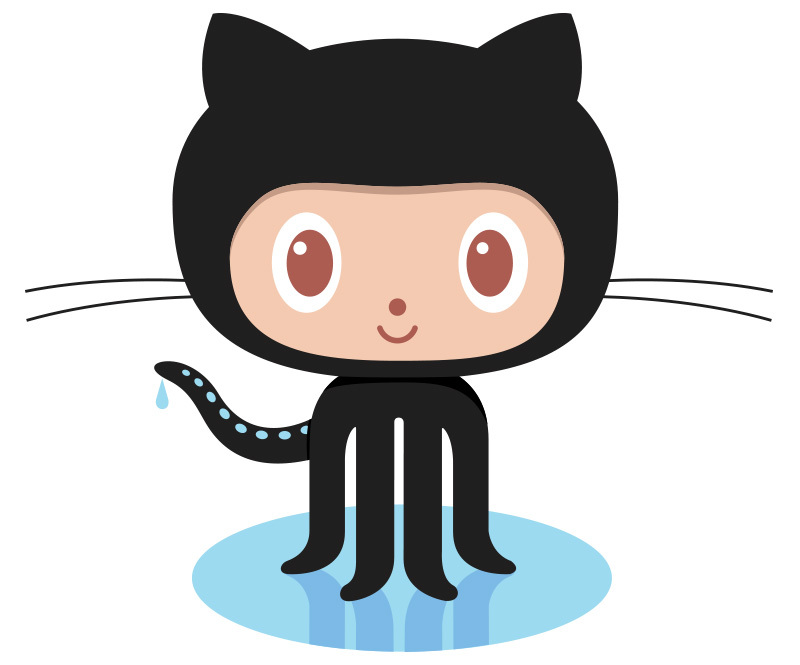 CleverComponents is on GitHub now! We are on GitHub now. We published not only the demos and code examples for our products. This repository includes useful open-source programs for C# .NET, Delphi, and C++Builder developers.